#1 rated winter boot by Outside. 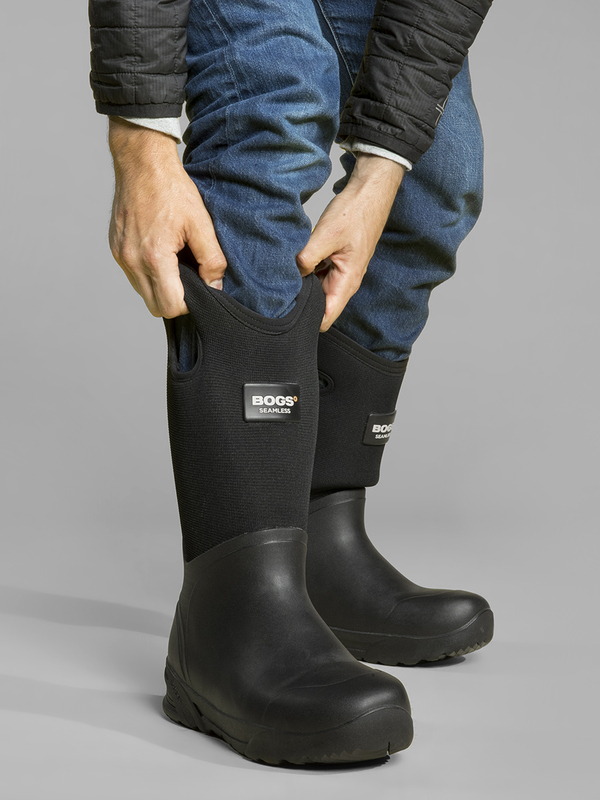 View The List The Bozeman is a sturdy, lightweight all-weather boot perfect for knocking out your dirtiest activities. Neither rain nor snow nor subzero temperatures should keep you from your to-do list. 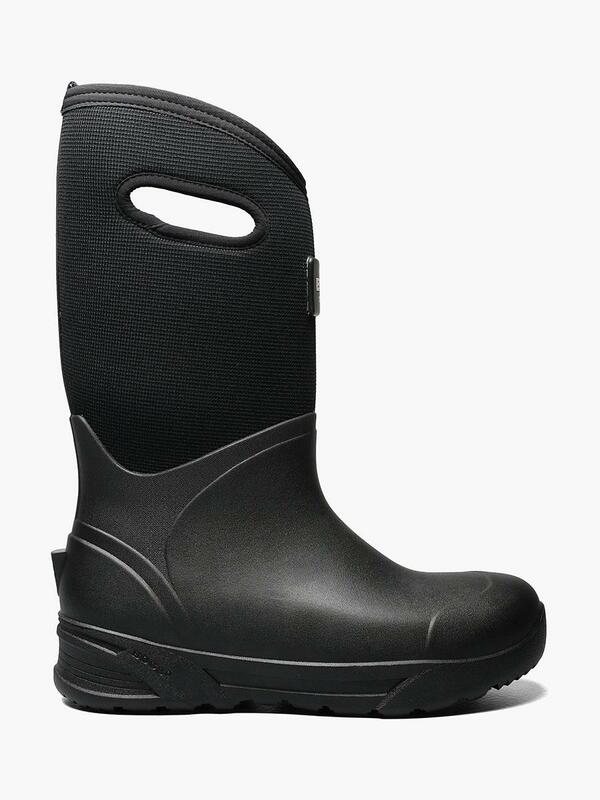 These boots are rated to –72°F with 7mm Neo-Tech waterproof insulation. Made with seamless construction they are 30% lighter than comparable boots and are more durable.